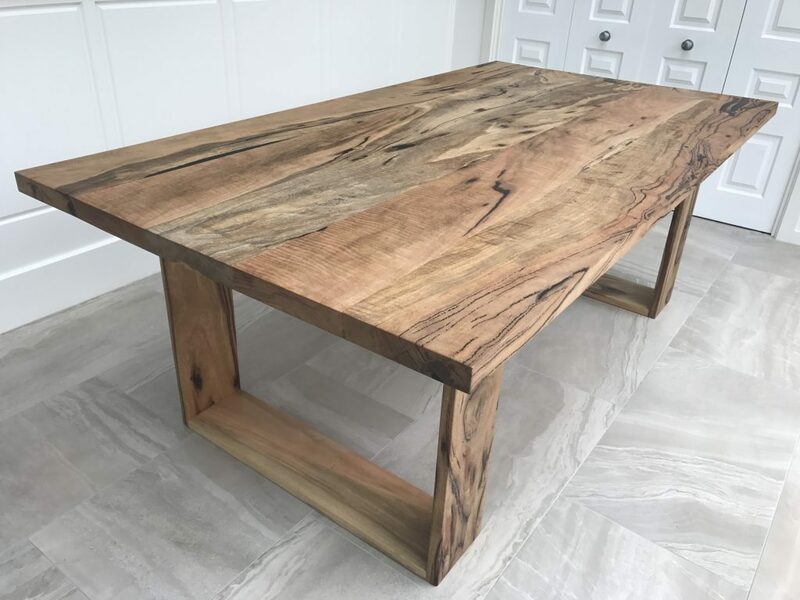 On top of being a respected supplier of timber products in Melbourne, Victoria, WM Specialised Timber is also passionate about creating furnishings for residential and commercial environments. 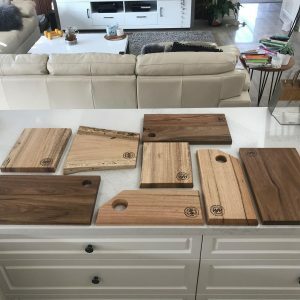 We find joy in furniture design, woodworking, and joinery—in using our imagination and working with our hands to create beautiful made-to-order furniture pieces that our clients will enjoy for many years to come. 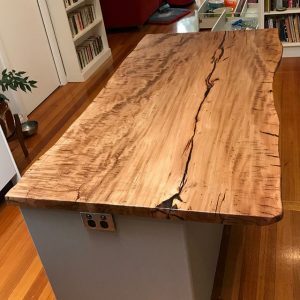 If you’ve been wanting to build an elegant marri dining table, a lovely messmate sideboard, or a stylish bed crafted from handsome iron bark wood, our designers and craftsmen will be more than happy to bring your furniture concept to fruition. Do you have a design idea for a furniture piece that you want made but you simply don’t know where to begin? We can help you! 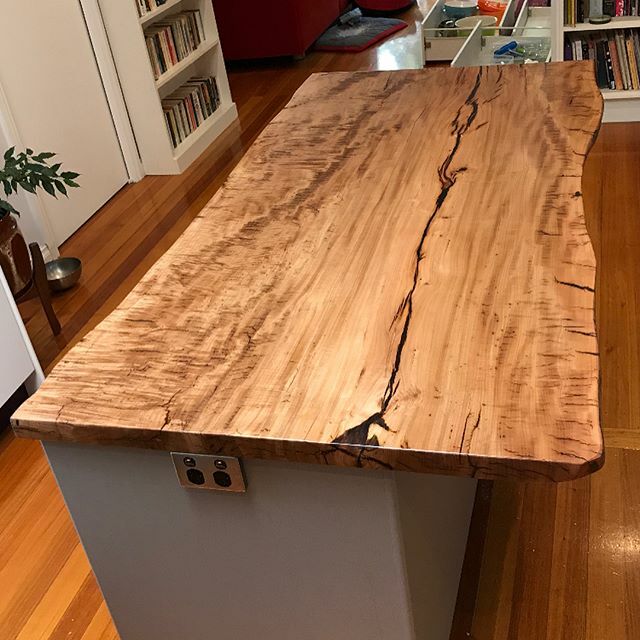 WM Specialised Timber has worked with hundreds of clients in Melbourne who have had our artisans create bespoke furniture pieces that now grace their homes and offices. 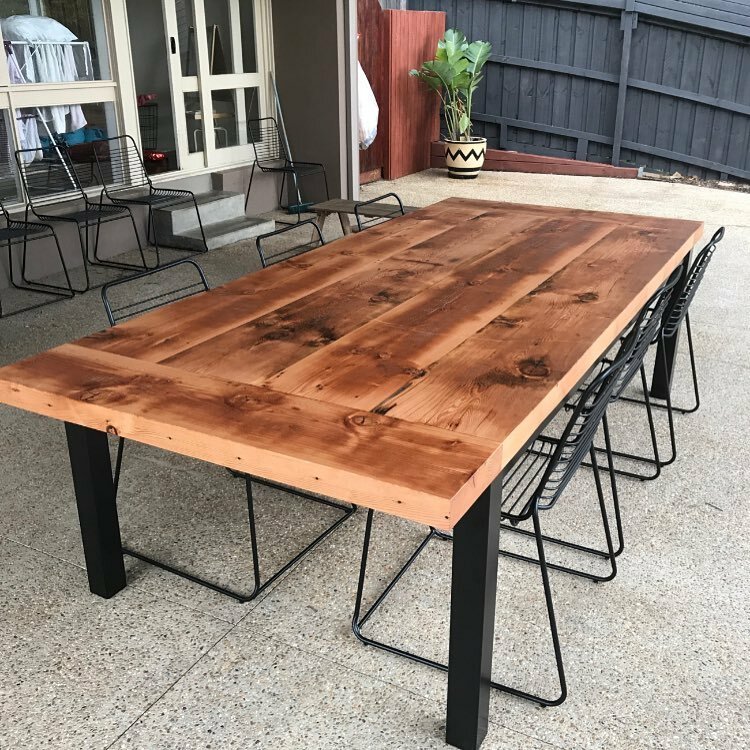 Once the design has been approved, we will get to work straight away and manufacture your custom timber furniture in our workshop. 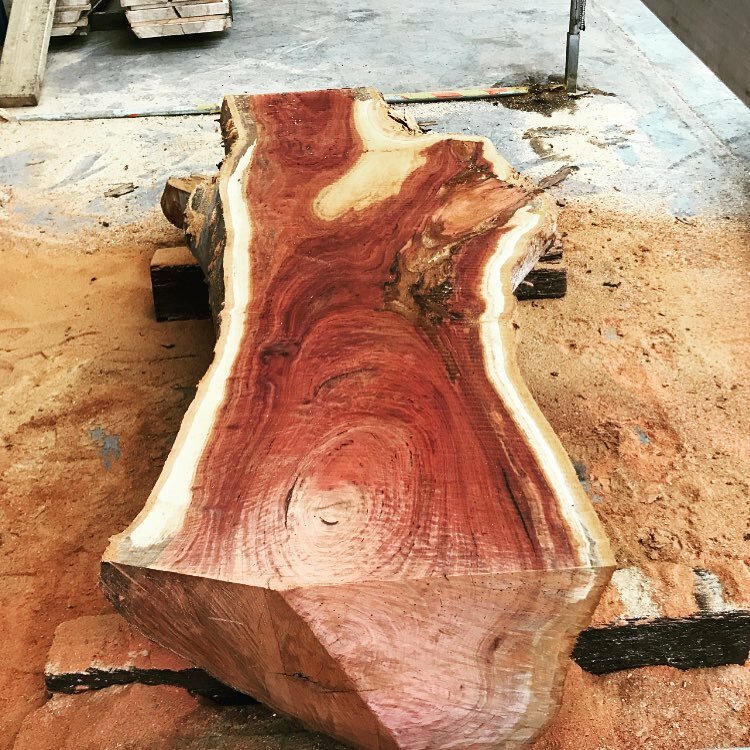 At WM Specialised Timber, we understand how precious your time is. 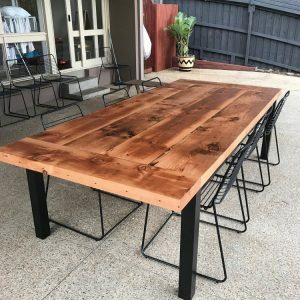 While picking up the finished custom wood furniture yourself is always an option, we can also have it delivered to and assembled in your property in Melbourne. This way, you get to enjoy your new furniture right away without having to go through the hassle of transporting it. If you’re excited about building a unique furniture piece but you’re being let down by companies who can’t make it or who never follow up on your enquiries, then get in touch with WM Specialised Timber immediately. We will call you back or meet with you on the same day to start organising the manufacture of your very own special piece as soon as possible. Call us now at 0455 909 955 or send us a message through our contact page. Also feel free to visit us at our showroom in Knoxfield, Victoria.